Molly Quinn: ‘Superman: Unbound’ at WonderCon | Molly Quinn | Just Jared Jr.
Molly Quinn arrives on the red carpet at the Superman: Unbound panel during WonderCon Anaheim 2013 held at Anaheim Convention Center on Friday (March 29) in Anahaim, Calif. The 19-year-old Castle actress was joined at the panel by her co-star, actor Matt Bomer! 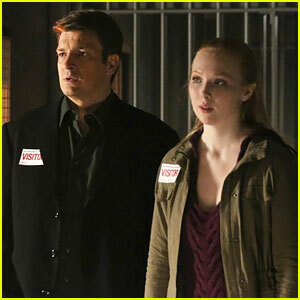 Molly Quinn: New 'Castle' Monday Night - See The Pics! 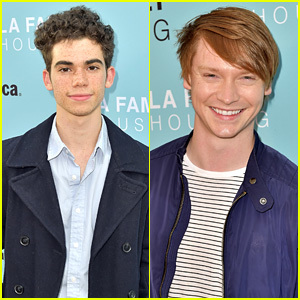 Molly Quinn: 'Castle' at Paley Center!